This week we had one of our regular meetings hosted by National Services Division. 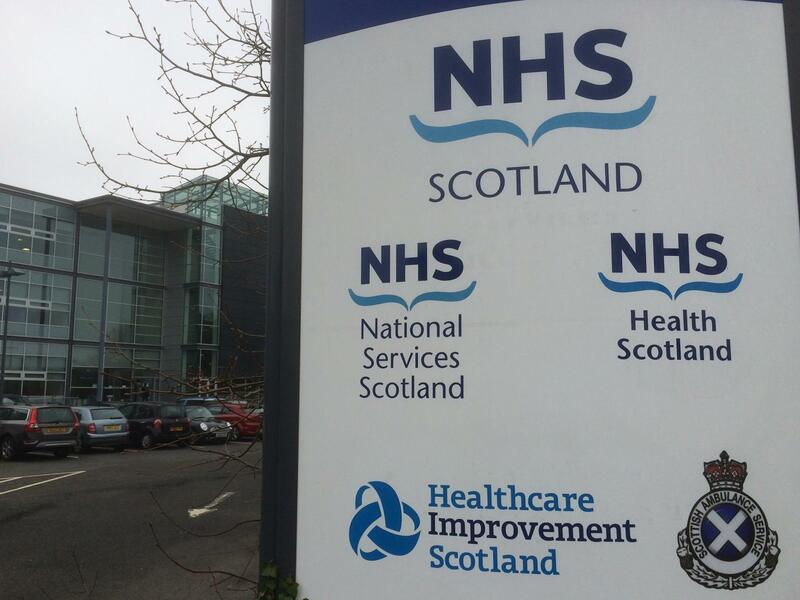 At these meetings we come together with Healthcare Professionals from all the Haemophilia Centres, Scottish Government and as well as NSD themselves who manage the clotting factor risk share agreement. It was a very constructive meeting. We were particularly please to be able to get action on three main areas. At the Gathering, our members told us that it would be a great innovation to link Haemtrack to the home delivery system so that new orders could be automatically generated. While doing this with a prescription drug wouldn’t be straight forward it was a agreed that it would give patients a great incentive to regularly update their treatment records. NSD undertook to investigate the potential for this in the future. Philip Dolan of the West of Scotland Haemophilia Group had highlighted that there is currently a threat of new charges for community dentistry. We share Philip’s concerned that this could put people off from regularly visiting a dentist. Oral health is really important if you have a bleeding disorder and we think the potential for needing more treatment to cover dental work in the future could make introducing a new charge a false economy. It was agreed that NSD would take this issue up within the NHS so we’ll keep you up to date. If you would like to feed in your views please email hello@haemophiliascotland.org or comment on this post. The meeting also saw an important step towards setting up a National Managed Clinical Network for Bleeding Disorders. Haemophilia Scotland are at the forefront of this move which we think will help Centres work together to drive improvements in the service. We can make the most of these meetings when members let us know where there are problems, if they have concerns, and share ideas for improving services. By working closely with the excellent staff in Scottish Haemophilia Centres we can all make a real difference.